New City Thu Thiem locates on Mai Chi Tho street, district 2, Ho Chi Minh city. It has a convenient location which is just 10 minutes away from the city center and 20 minutes from the international airport. New City has a total land area of 27,393 sq.m, with 4 apartment buildings of 25 – 29 floors. Services and facilities at New City Thu Thiem: swimming pool, tennis court, fitness center, spa, park, schools, supermarkets, etc. 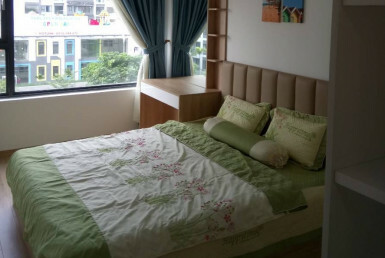 New City is suitable for businessmen and foreigners living and working in Saigon.